A brilliantly sheer lip color. This versatile lip color infuses lips with lasting moisture and enhances lips' fullness. 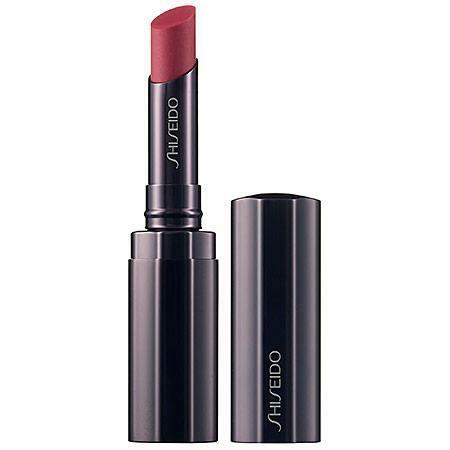 Shiseido Veiled Rouge, 0.07 Oz.